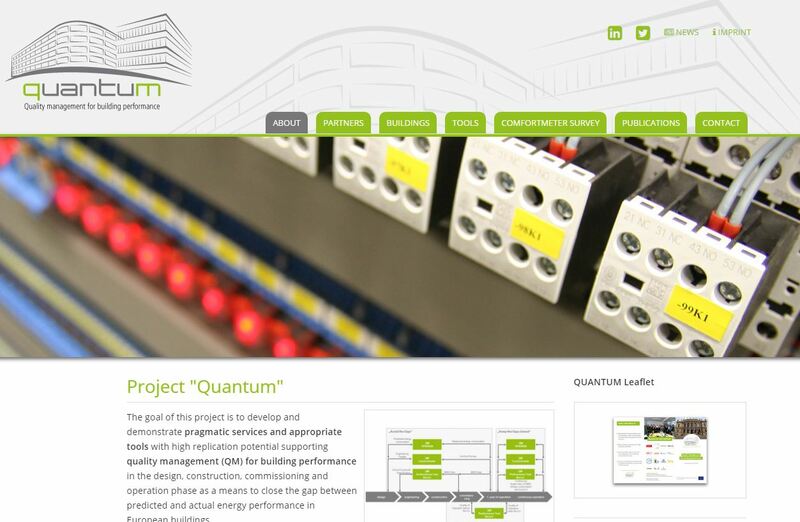 The goal of this project is to develop and demonstrate pragmatic services and appropriate tools supporting quality management (QM) for building performance in the design, construction, commissioning and operation phase. 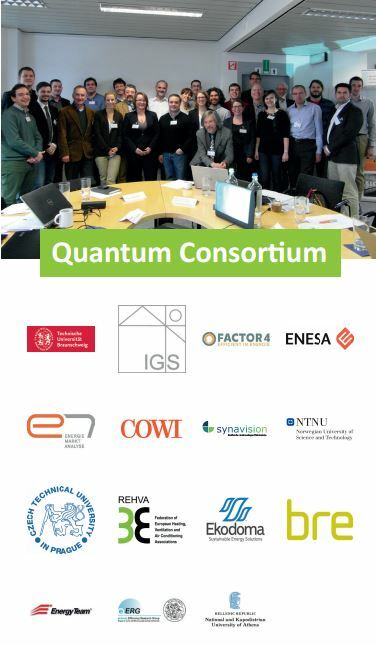 They will help to close the gap between predicted and actual energy performance in European buildings. Improvement of the Comfortmeter, an online survey tool that allows to measure the comfort satisfaction of building users.